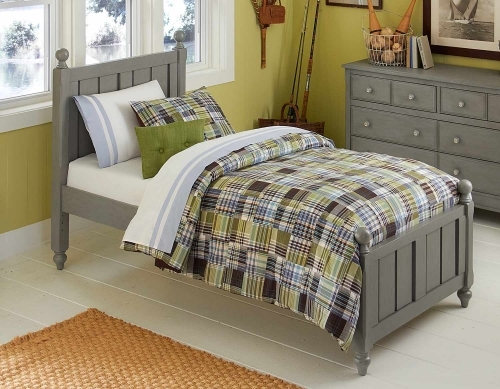 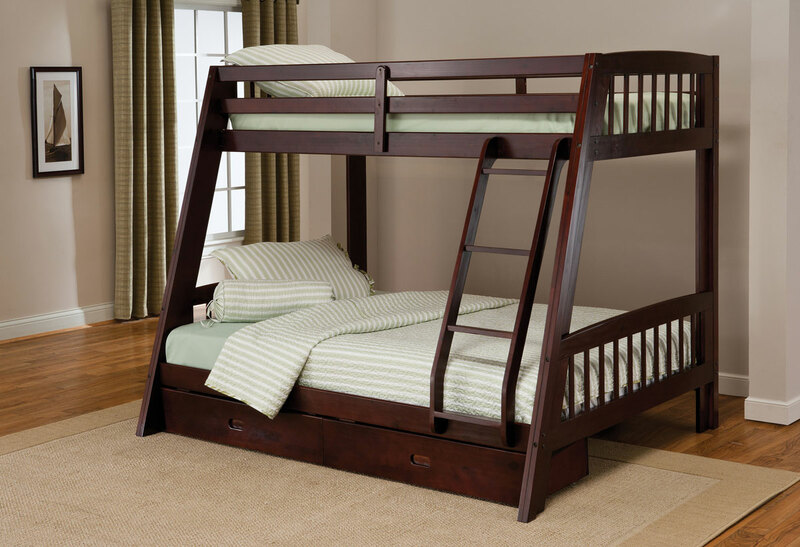 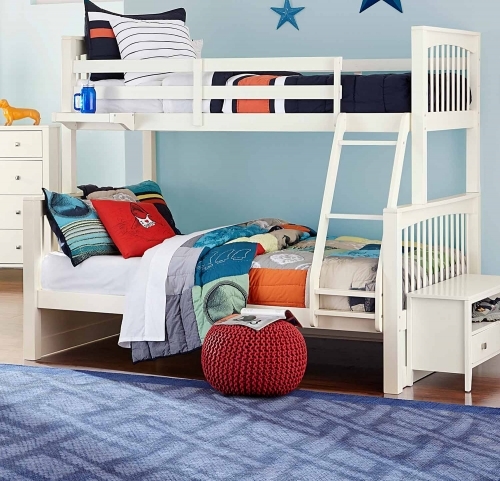 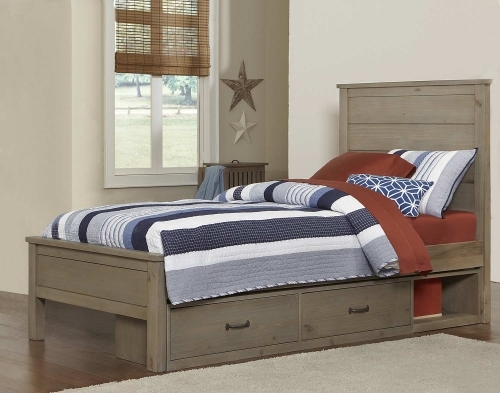 Hillsdale's Rockdale Bunk Bed is a great addition to any child's room. 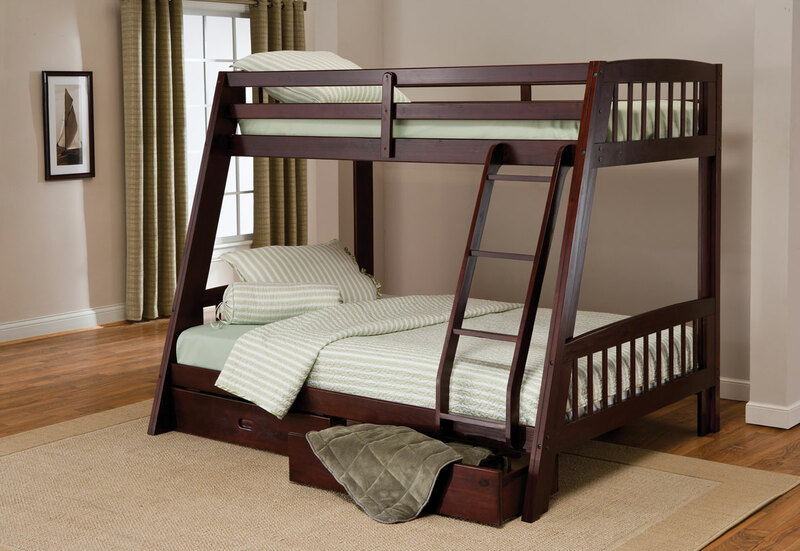 A twin upper bunk and full size lower bunk offers lots of room for sweet dreams. 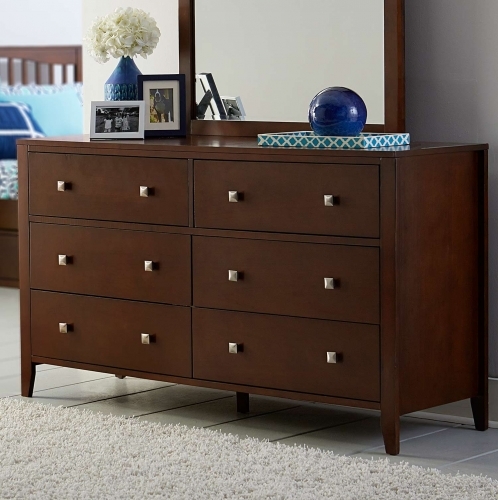 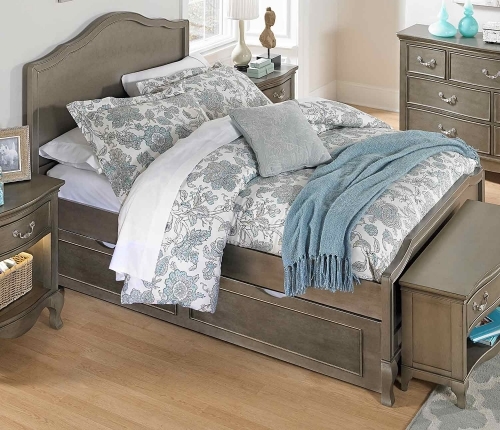 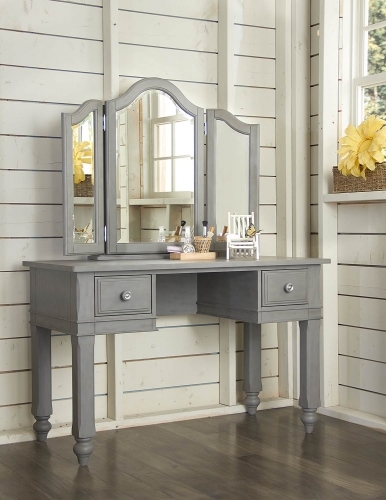 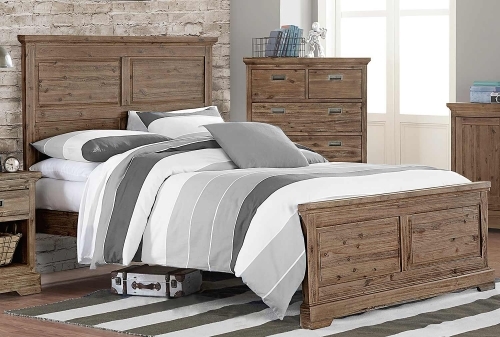 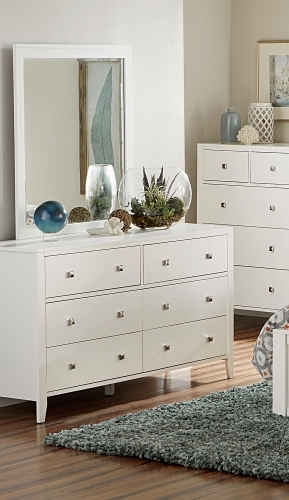 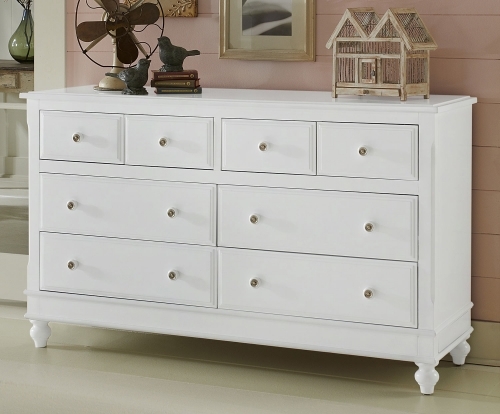 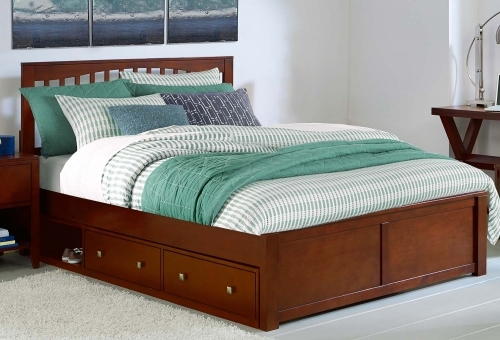 Sturdy solid wood construction is complimented by your choice of finishes, Cherry or Espresso. 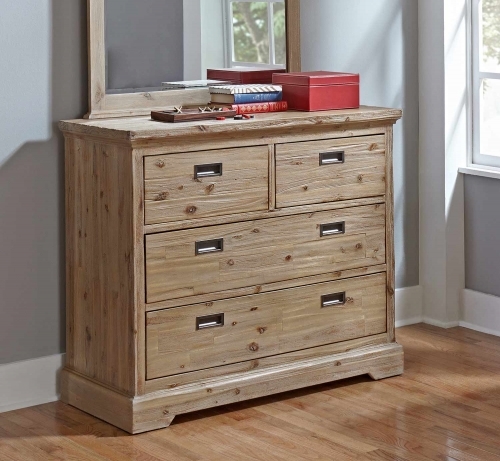 The final fabulous feature, an under-bed storage drawer, perfect for stowing away, toys, clothes, linens and so much more! 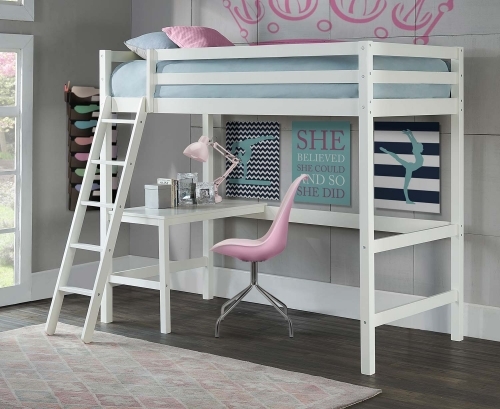 Whether you choose it for your home, Grandma's house or a vacation home, the Rockdale bunk bed is the right choice.